Almost 2 500 meters of the steam line, which heats more than half of Pelhřimov, will replace the modern hot water pipeline. Pardubická EVČ (since 1 January 2019 part of ENESA a.s.) also reconstructs the heat exchanger stations. 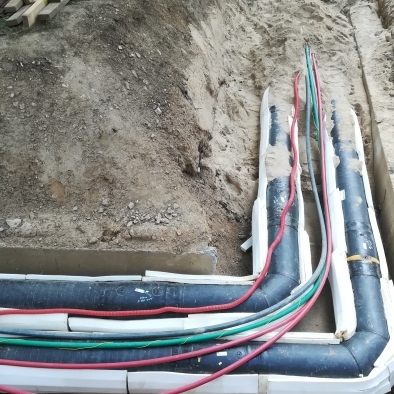 A 50 million crown contract significantly reduces heat losses, contributes to the more efficient operation of the local hot water network and ensures long-term stable and low-cost heat supplies to the public. The current steam pipe has been used to heat Pelhřimov since the 1960s. Older technology records high heat losses. 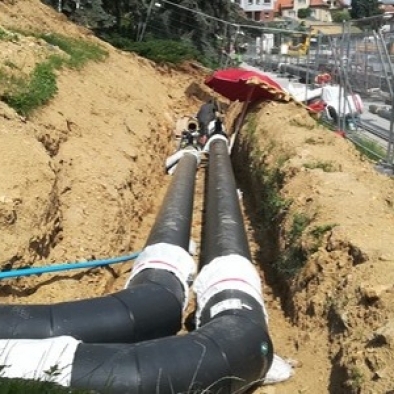 IROMEZ, which operates it, has therefore decided to invest in the complete reconstruction of the thermal network and replace the existing infrastructure with a modern hot-water pipeline. 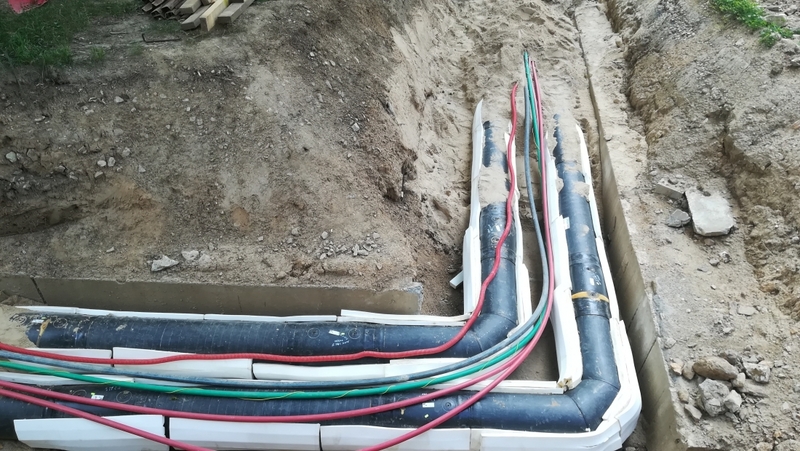 The new pre-insulated pipeline will lead water with a lower temperature than the existing steam temperature, reducing heat losses in the primary network by up to 35%. Thanks to more efficient operation, IROMEZ can maintain favorable heat prices for customers in the years to come.